This is the ProTek R/C Pit Mat. The ProTek R/C pit mat will take your work space from suitable, to stunning. With a 24 x 48 footprint and nearly 8 square feet of coverage, this mat is the perfect size for your work space. 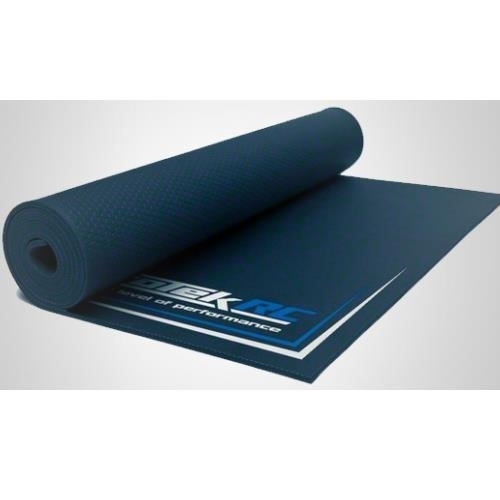 Made from durable 4mm thick foam material, this mat is easy to clean, roll up and store away. 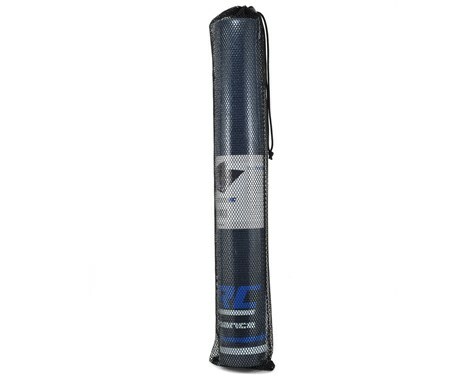 Plus, unlike other pit mats, the ProTek R/C Pit Mat includes a closeable mesh carry bag that makes it easy to throw the mat over your shoulder and haul around. Ditch the dirty towels and silly rubber mats, and start wrenching like a boss with this high quality mat from ProTek R/C. Closeable, mesh bag makes for easy storage and transportation.